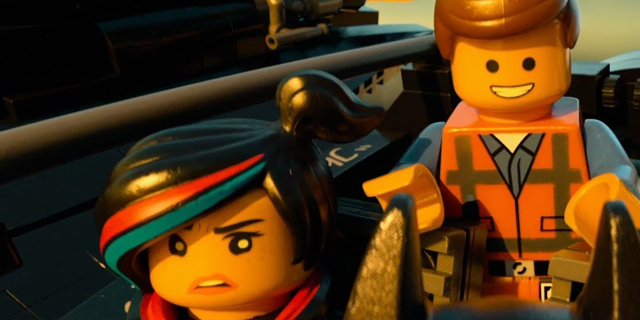 Musicians Tegan and Sara, with help from The Lonely Island, wrote the tenacious ear worm, a perfectly appropriate yet alarmingly catchy theme song of The LEGO Movie. Cinema Siren walked in attempting to keep an open mind to what seemed like a blatant 2-hour LEGO commercial, and left sure to have seen the first great entertainment of 2014. 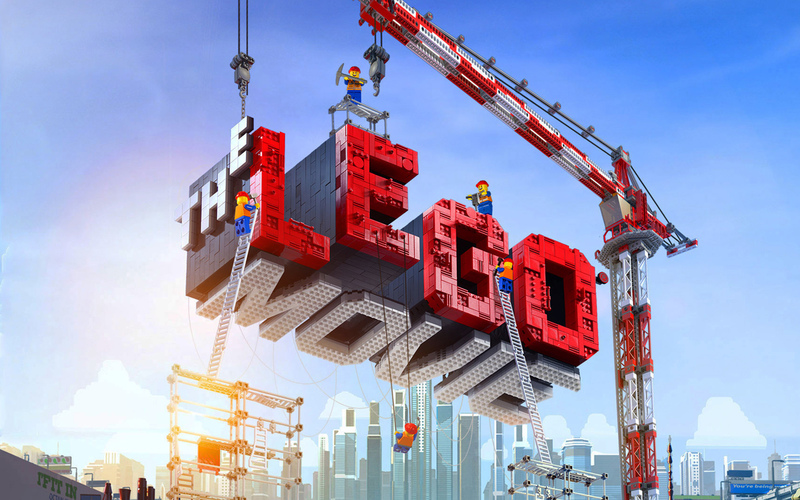 A smart send-up of multiple genre films and a message movie that never takes itself too seriously, The LEGO Movie (TM!) will be appreciated equally by adults and children, but for very different reasons. Everything is, indeed, awesome. Before cynics reading this review tear a facial muscle initializing a raised eyebrow or flamboyant eye roll, hear Cinema Siren out…. This film is frequently hilarious, deeply subversive and multilayered, and it’s an absolute delight from start to finish. The man next to me, a critic no less, spent more than half the movie laughing. A large portion of the audience was wooed from suspicion and doubt to amusement to enchantment in the space of the first 15 minutes. You will be too. I dare you to try staying neutral. It is impossible not to succumb to its inventive and edgy charm. 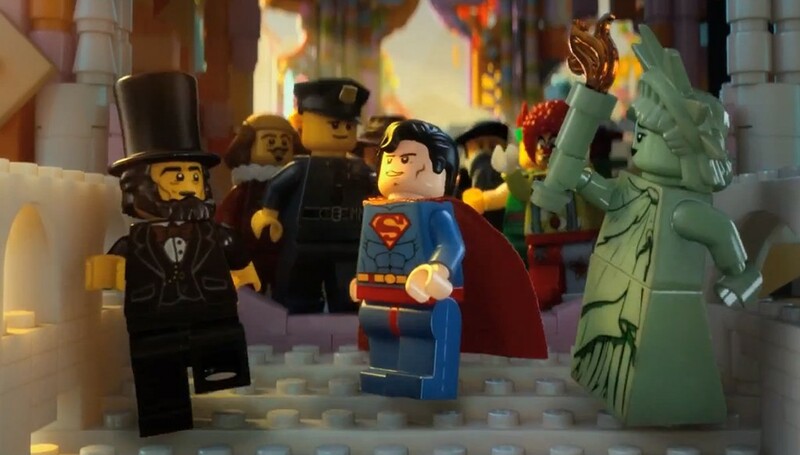 The story takes place in the LEGO universe, where ordinary yellow faced rule-following everyman Emmet (Chris Pratt) is mistaken for being the “Special” (props to the Wachowski Brothers, who brought us The Matrix) and joins forces with a diverse cast of characters to defeat the LEGO universe destruction plans of evil Lord Business. He falls for “Renaissance woman” Wyldstyle (Elizabeth Banks), who can invent multifunctional vehicles in seconds, hack any computer, and hold her own in any fight. Other compelling and memorable characters include the egocentric and flawed Batman (Will Arnett), Lord-of-the-Rings-ready blind wizard Vitruvious (Morgan Freeman), the hilariously conflicted Bad Cop/Good Cop (Liam Neeson), an officer with a split personality (a hardy wave to the Mayor from Nightmare Before Christmas), and the stubbornly optimistic unicorn/anime kitten hybrid Uni-Kitty (Alison Brie). Superman (Channing Tatum) and Green Lantern (Jonah Hill) have cameos that steal their every scene, and several live action characters form an essential part of the plot towards the end that form the essence of the movie and give it deeper meaning. We will keep the surprise about the actor featured, and the “who, what and why” for you to discover. Directors and co-screenwriters Phil Lord and Chris Miller partnered with Aussie visual effects company Animal Logic, which had a LEG(O)-up, having already produced and animated the 30 minute TV special LEGO Star Wars: The Phantom Menace in 2011. Overall, the animation is impressively inventive, and in particular the ocean waves, which are notoriously difficult to animate, are used in several scenes to great effect. I heard gasps coming from both sides of me during the screening, again, from several jaded critics. As to the subversive element of the film, there is a layering above the simplicity and fun children respond to with sophisticated statements about worldwide homogenization, corporate population control and expectations of conformity makes one wonder how the filmmakers got away with it all. One imagines the pitch meeting and subsequent green light resulted from a late night toke-a-thons and acid trips. This movie has a very trippy vibe, and will no doubt be a cult favorite, like a kid friendly and less filthy “Team America: World Police”. What of the branding? 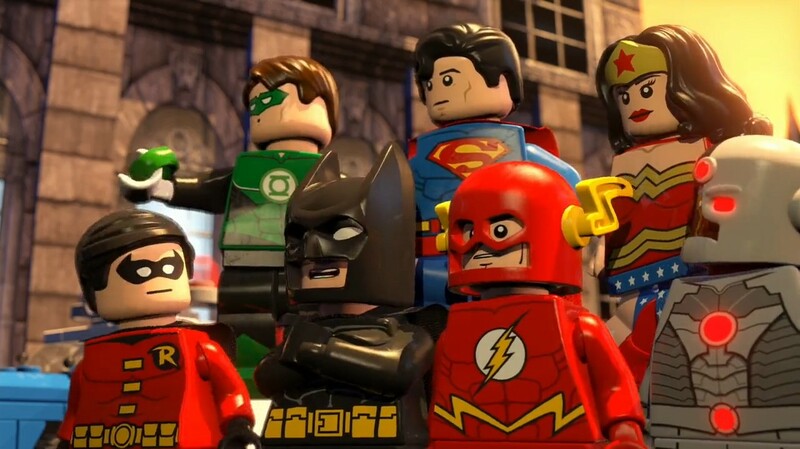 Brilliantly, all this has audiences walking out thinking, “Wow, those LEGO guys are so cool.” Who knew a multi-billion dollar toy company making fun of themselves, and being willing to critically examine the adult collector mentality that makes them so successful, would make more loyal consumers. The joke is on everyone at once, and everyone gets to laugh together. There is always a moment early in the year where we critics get to breathe a sigh of relief, when we see something truly entertaining we can heartily recommend. The fact that this film is such a surprise in so many ways, and took what sounded like a horrible idea and made it wonderful, should make you lovers of good film too curious to resist it. Go! For these 100 minutes in the dark, everything is awesome. How awesome? Superman meets Abraham Lincoln Awesome. That’s how awesome.